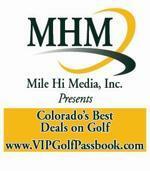 The Masini Group CPA Mile High Shootout. ©2019 Mile High Shootout / SportsEngine. All Rights Reserved.